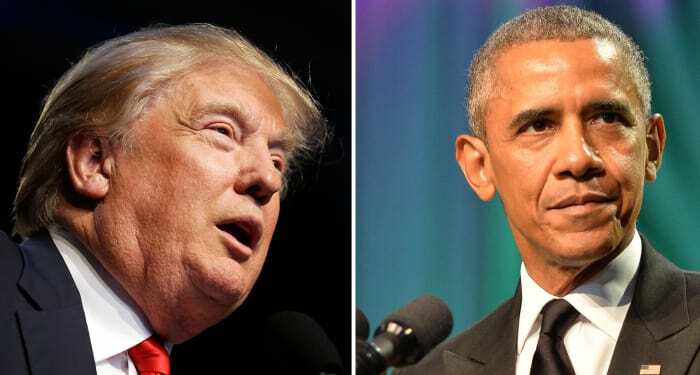 7th Rangers: What did the Nigra Obama know and when did he plan the overthrow of Trump? What did the Nigra Obama know and when did he plan the overthrow of Trump? The special counsel’s office has previously disclosed that nine of the 16 lawyers have made a total of $62,000 in donations to Democrats, with one of those nine lawyers having also donated $2,750 to Republican candidates. However, that analysis only looked at donations found in Federal Elections Commission records. The DCNF has uncovered two additional Democratic donors by searching for all donations – regardless of party – recorded in campaign finance databases at the state level. Adam Jed, an appellate lawyer for the Justice Department, made two donations in 2017 – $1,000 to a Democratic candidate for Wisconsin attorney general and $100 to a Democratic candidate for Baltimore state’s attorney. Another DOJ lawyer, Aaron Zelinsky, donated $100 in 2014 to the Branford Democratic Town Committee in Connecticut and $100 to a Democratic state lawmaker in 2016. That makes 11 lawyers on the Mueller team who have donated to Democratic campaigns. Nearly $12,000 in total contributions were found in state databases, all of which were donated to Democrats. The team included Andrew Weissman, who wrongly destroyed Arthur Andersen and 85,000 jobs, and Jeannie Rhee,who was the Deputy Associate Attorney General under Obama, the personal attorney of Ben Rhodes and who also represented the Clinton Foundation. This was the team that exonerated Trump. But where did this all begin? Most likely with Barack Obama. being the one to instigate the Russian investigation. John Brennan, the head of the CIA under Obama, bragged about. They weren’t changed to allow Trump to abuse them. They were changed to drive Trump from office. Obama needs to be called before the Senate and explain this. He is the mastermind of conspiracy.